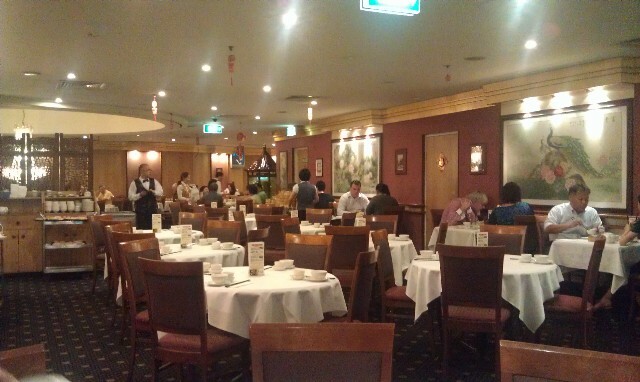 Restaurant description: A good quality Chinese restaurant located in the Stockland Piccadilly Shopping Mall. You can enter via Castlereagh Street or on Pitt Street just across from the Hilton Hotel. 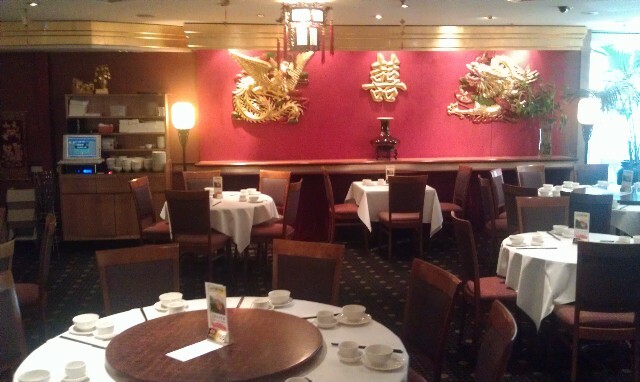 Palace Chinese Restaurant serves a great range of Yum Cha dishes and full Chinese al a carte menu at dinner times. 5 minutes walk from Town Hall Train Station or St James Train station. Just up from Pitt Street Mall. 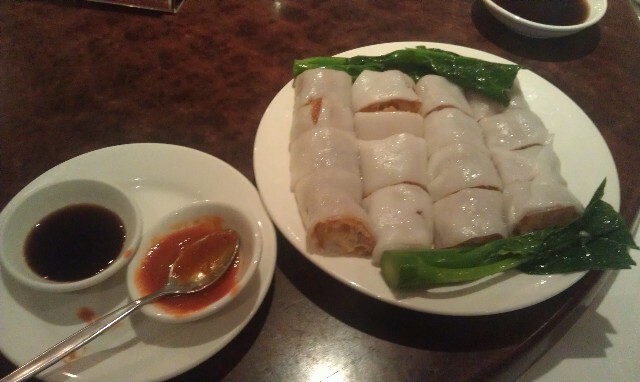 I love Yum Cha and didn't even know this place existed. Friends from work told me about it and we went in for lunch. 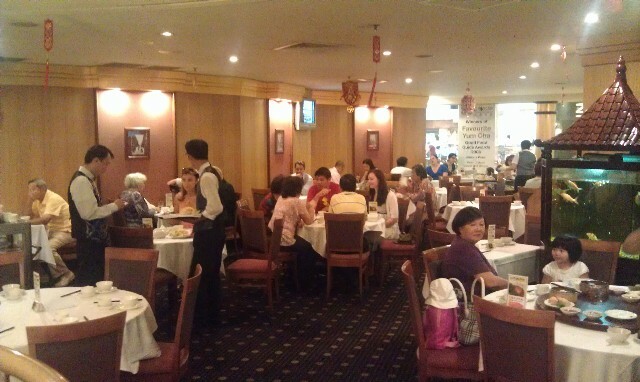 Really good quality Yum Cha, a great range of dishes come around on trolleys. Heaps to choose from. For a group of 8 people it only cost just under $20 each. 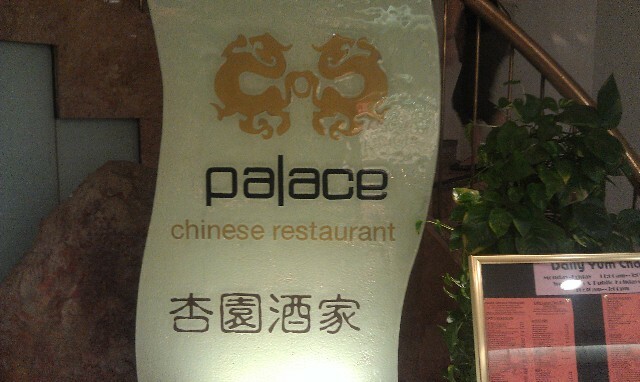 Have you dined at Palace Chinese Restaurant Sydney?